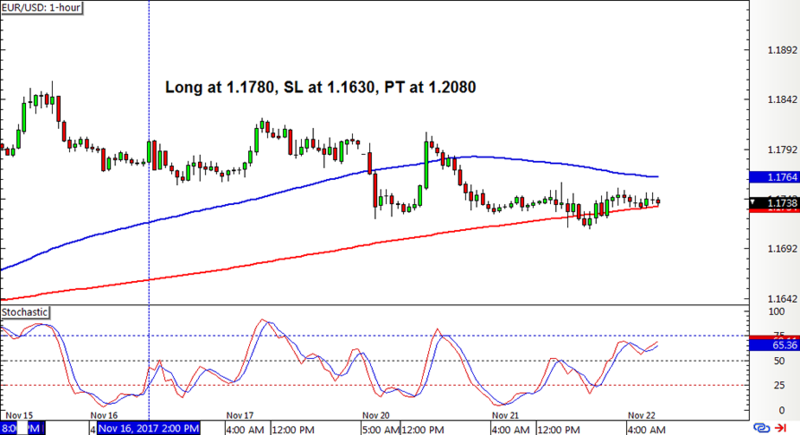 This forex system snagged three new signals for the past few days but didn’t have much luck with EUR/JPY still. Here’s how the latest positions turned out. 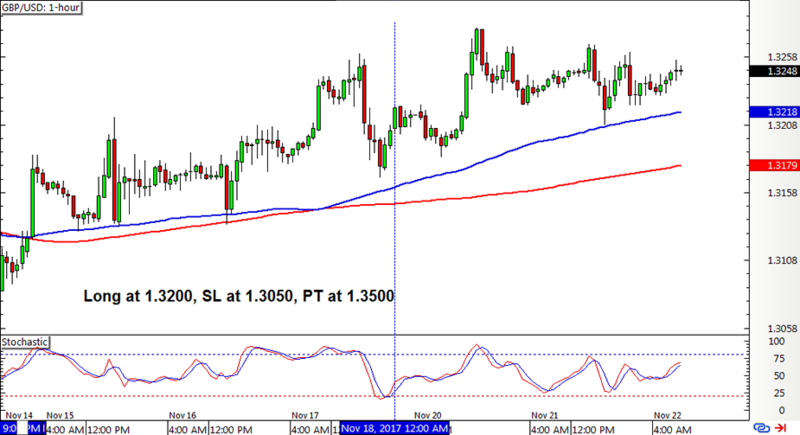 EUR/USD’s new crossover from the other week was followed by a long stochastic pullback signal. However, this hasn’t been faring well so far as price has been sliding down and yet another crossover seems imminent. As for Cable, a long pullback signal also followed the previous week’s crossover, but this one appears to be gaining a bit more bullish traction. Lastly, EUR/JPY extended its stay in Chopsville as it almost immediately got stopped out on its long position when price tumbled on political uncertainty in Germany. A new crossover soon followed but this has yet to generate a stochastic pullback signal to short. With that, the SMA Crossover Pullback strategy ended up with a 150-pip loss or a 1.00% dent on the account, partially erasing the gains from the previous week. 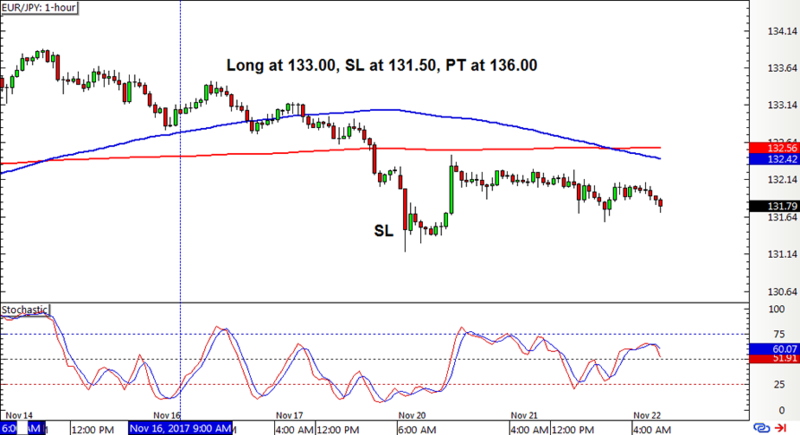 It looks like EUR/JPY is still down on its luck and can’t catch a good break with the recent signals. These consecutive losses are leading me to doubt the system’s consistency once more, and I can’t help but wonder if I should be making another set of tweaks. Then again, looking back at previous results suggests that the strategy does have its fair share of good days that more than make up for small losses. ICYMI, check out the system’s performance for Q3 2017!